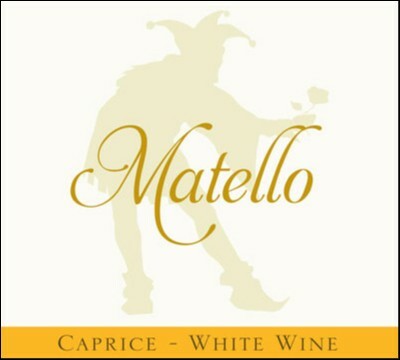 Caprice has white flower notes, a slight smokiness, and hints of mango and passionfruit in the nose. The palate is sturdy and intense, with stone fruit and tropical notes, a rich texture and mouth-watering acidity. It’s a perfect wine for pairing with almost anything that swims. It’s also an excellent match with fresh watermelon or heirloom tomatoes with a touch of salt. This wine will evolve for the next several years in bottle and can be drunk anytime between now and 2019.